Apply Coupon Code – ICICI20 Get Free Rs.200 Nearbuy Cashback Credit. Pay amount via Mobikwwik to get upto 100% Cashback. 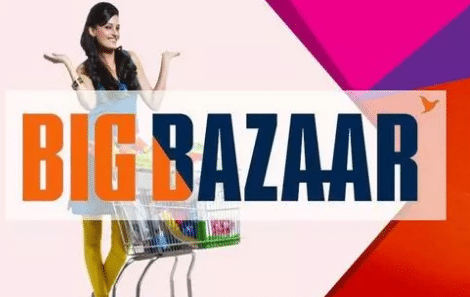 Finally you will get Big Bazaar Gift Voucher in very huge discount. nearbuy cancellation policy is not applicable to this deal.